Jane excels at bringing people together to build consensus, collectively turn vision into meaningful action and helping community leaders achieve their full potential. Jane leads Operations at the Tamarack Learning Centre, providing strategic direction for the design and development of learning activities. 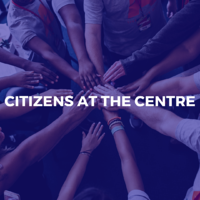 The Learning Centre invests in community leaders to co-generate knowledge and become a collective force for social change. Jane is a trusted and strategic advisor in leadership development and community building with more than 20 years of experience in the philanthropic sector. As the past VP, Knowledge and Foundation Development for Community Foundations of Canada she oversaw the national professional development program for Canada’s 191 community foundations. Jane’s particular expertise focused on creating executive leadership development programs and embedding social innovation in the work of community philanthropy. A skilled facilitator, Jane works closely with an organization’s staff and senior volunteers, leading strategic thinking that brings vision and mission to achievable outcomes and providing coaching and mentoring to help senior leaders achieve their full potential. Jane began her career in the philanthropic sector as the executive director of a community foundation, where she gained the experience and knowledge of what is required to build endowment funds, evaluate grants, and implement programs at a local level. 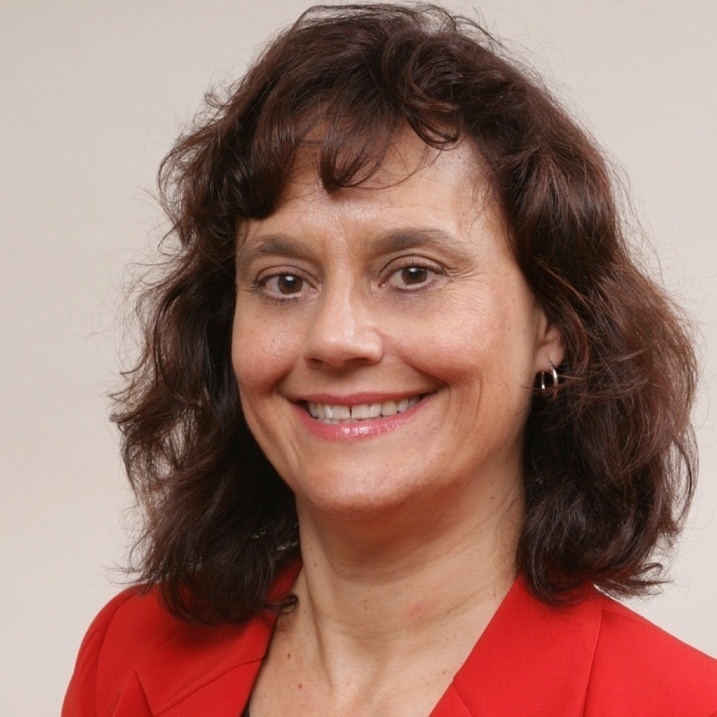 Jane provides mentoring and support to help women entrepreneurs and innovative social enterprises start, grow and thrive through her coaching work with Innovation Guelph. Jane has worked extensively with community philanthropy organizations across Canada and internationally. She is a past board member of Worldwide Initiatives for Grantmaker Support (WINGS) and has conducted workshops and been a guest presenter at meetings, peer learning events and conferences in the USA, Brazil, South Africa, Thailand, UK, Ireland and Europe. Jane has a Masters of Management from McGill University, Montreal.